For Matt's birthday, the cats and I put together a mod-podge of house-warming, feel-good tidbits. I sent Taro to pick up the pull-drawer small things organizer from Lowes and Capa to Target for a cutesy book and the Welcome/Goodbye outdoor mat that Matt mentioned he liked a while back. 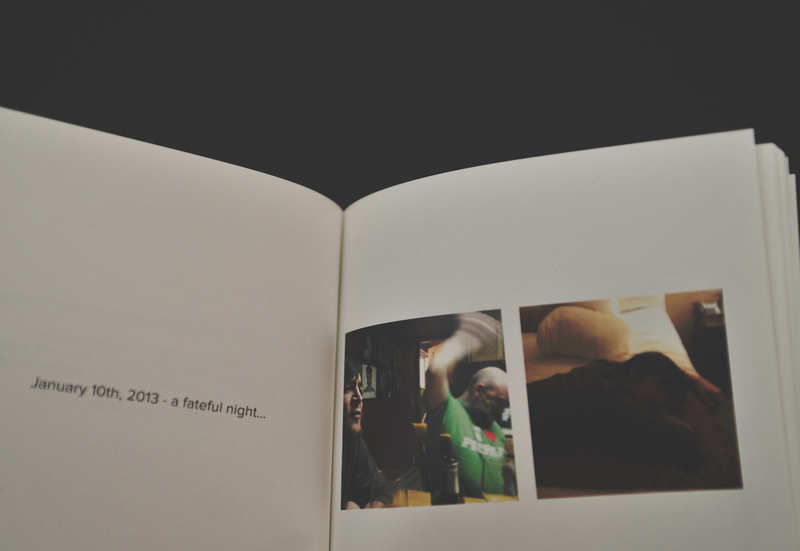 In the meantime, I generated a book of mine and Matt's past year happenings. I stumbled upon this seriously awesome little business called Artifact Uprising. When you first access their website you're greeted with: "inspired by the disappearing beauty of the tangible." Artifact Uprising gives everyone the tools and access to curate the most beautiful story books from their own images. Both their website and mobile app include vintage inspired editing gadgets, a connect to Instagram, and your own camera roll so that you can easily upload all of your beautiful day-to-day captured moments. Additionally, they use recycled paper.. which is a great bonus, I think! 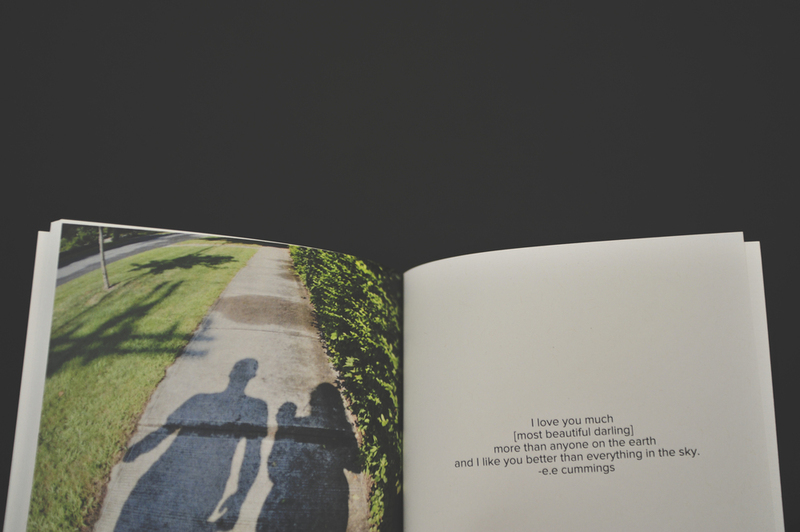 I ordered the 5X5" book that comes with 40 pages (20 back-to-back) and felt that I had plenty to work with. For less than $25 - I was so pleased! I will absolutely be using them again and again! This is a quick, easy, and gorgeous way to display the photos that live in your phone or never make it out of your camera.. you will love it! I promise. I listened to the album Boxer by The National while bringing the book to life. Matt Berninger has the most lovely voice. The melodies are heart-tugging and soul-wriggling. Just the kind I love. You can find a video to my favorite track from this album below.